Research Interests : Antibiotic resistance, Rapid detection of resistance in Mycobacteria, Anaerobic culture and sensitivity, Microbiome, Atherosclerosis, Antifungal Sensitivity Testing, Detection of erm gene . M.Sc. 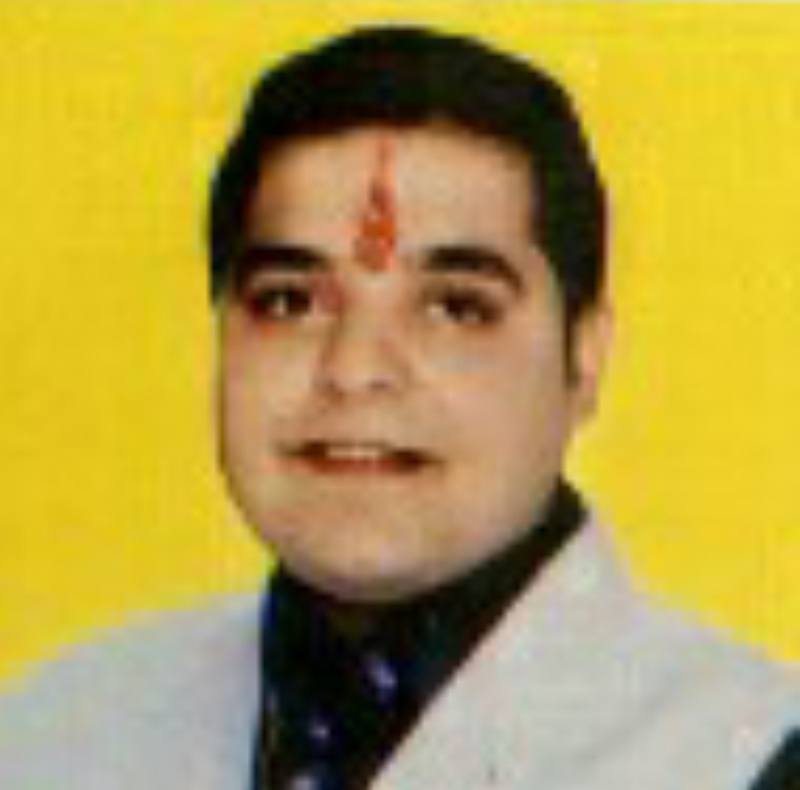 (Medicine)(Microbiology) from MGM University of Health Sciences, Navi Mumbai B.Sc. 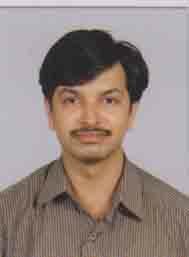 (Med Microbiology) from HNB Garhwal University, U.K.
Research Interests : Antiviral Drug Resistance in HIV through molecular sequencing method.